Security is an essential ingredient to a secure digital workspace. Prevention systems alone are insufficient to counter focused human adversaries who know how to get around most security and monitoring tools. 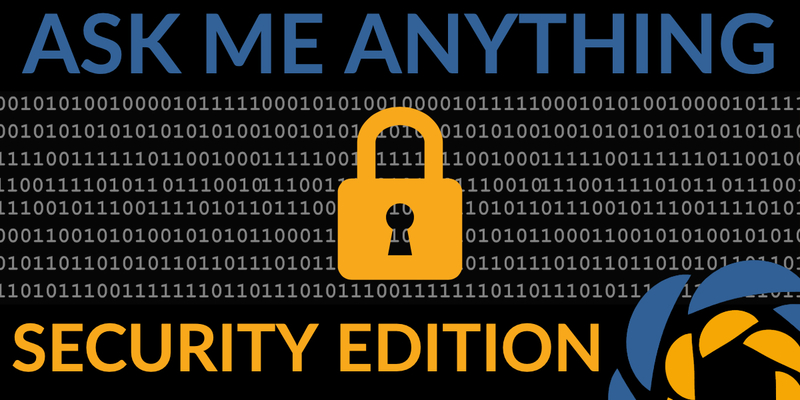 Join our panel of security experts to get your Citrix-related security questions answered, no matter how big or small. Already registered? Submit your questions here. Pons specializes in solving “cyber security challenges as business risk” by embracing the power of Artificial Intelligence and Machine Learning. 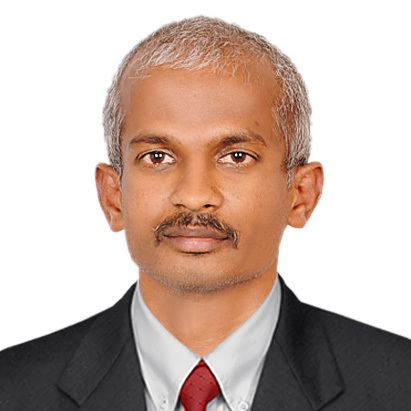 A security enthusiast with more than 18 years of experience in cybersecurity and a speaker in various security forums. Prior to Citrix, Pons has held global product leadership positions at Cisco and Oracle. Hacking the VDI Planet then helping to make it more secure. 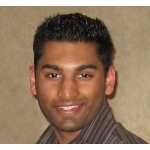 Security and VDI Architect that works to help secure VDI deployments. Chris leads our DC CUGC group and is well-versed in security topics in the government space with over 20 years of experience in client/server technology and particular emphasis on XenServer. As a Citrix Technology Professional (CTP), Chris says he "eats, sleeps and breathes all things Citrix." 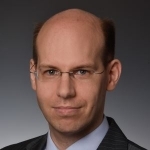 Thorsten frequently speaks and blogs on security-related topics, traveling around the globe to present at conferences and events, as well as blogging and presenting webinars for CUGC. 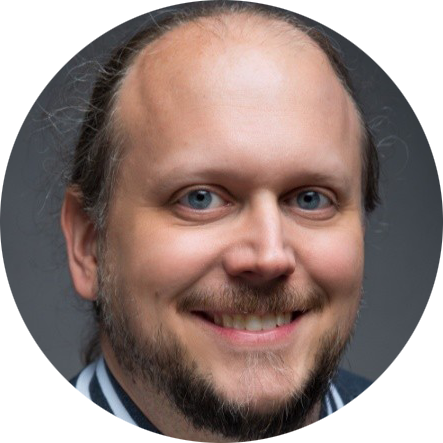 As an IT enterprise architect, Thorsten specializes in security concerns around identity, federation, multifactor and password-less authentication, and mobility. 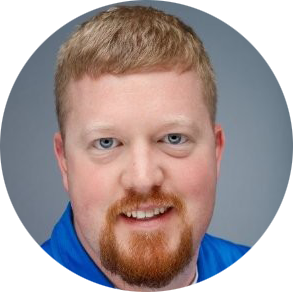 With an extensive background in web architecture and information security, Jason is also a frequent speaker and presenter for CUGC events and webinars. Areas he's been focusing on recently include: Identity and access management, multifactor authentication, modern authentication, cloud and SaaS security, cloud access security brokers, and SIEM and incident response. 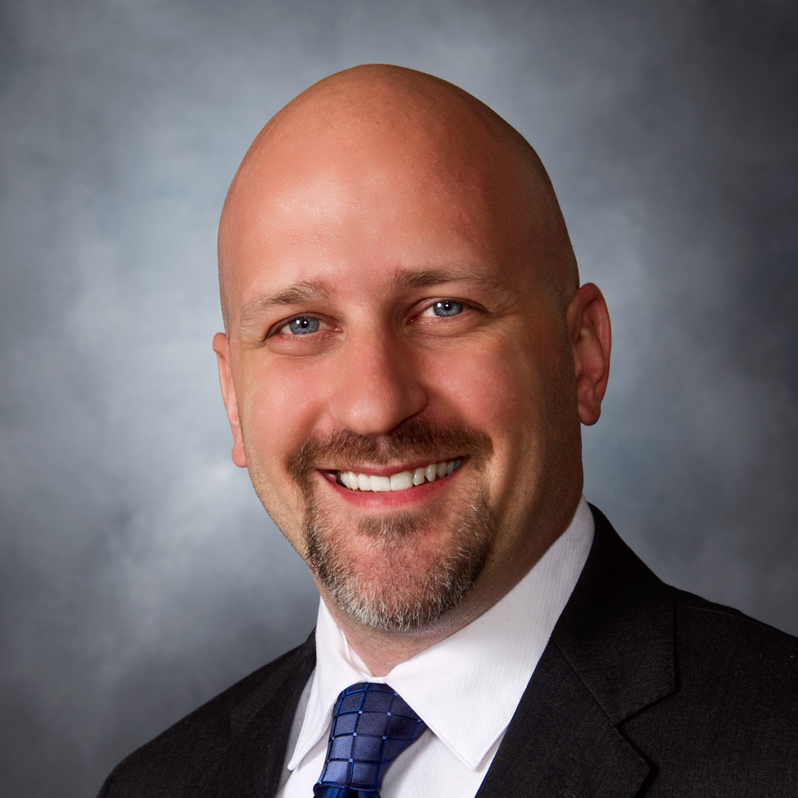 Nathan is a seasoned IT leader with a background in infrastructure design and implementation of enterprise-level hardware and software solutions, with over 20 years in the industry. Martin is heavily focused on cybersecurity and scripting/automation, and travels around the world speaking on security-related topics, including at CUGC webinars and local events. Presented by CUGC, this webinar is free for all members.